Y-3 was a collection started in 2003. It is collaboration between Yohji Yamamoto and Adidas. Yohji Yamamoto is a Japanese fashion designer who debuted with his first collection “Y’s” in 1972. The collection began as an exclusively women’s line but expanded to include menswear in 1979. Yohji Yamamoto released his signature collection under the same name in Paris in 1981 and since then has been known for avant-garde designs almost exclusively made in black. Since launching the Y-3 collection it has been met with positive reception for it’s innovative designs and creativity. Y-3 was a revolutionary concept that bridged the gap between designer and sportswear while creating a new category in fashion. In recent years the collection has inspired the Adidas Tubular line, which was based around the design of the of Y-3 Qasa, and continues to be a fan favorite by introducing new silhouettes such as the Y-3 Pure Boost ZG Knit. 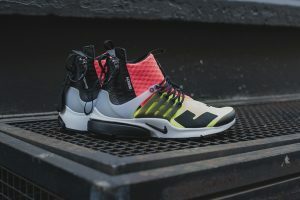 Y-3 has become a giant in the fashion industry, seen on some of the world’s biggest fashion icons including the likes of Kanye West and A$AP Rocky. While Kanye West isn’t exactly a streetwear brand, this collaboration marks a significant moment between designer and urban fashion. Fresh off of his first Yeezy release West began gaining notoriety as a sneaker icon. 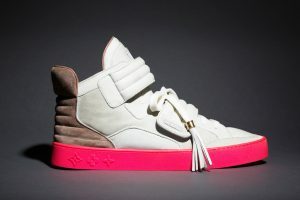 At the time of the release it was astonishing that a major fashion house would let a rapper come in and design a signature line. Each sneaker in the line was named after different members of West’s crew. The line was a huge success that began a generation of hip-hop and high fashion collaborations and are some of the most sought after sneakers on the resale market today. 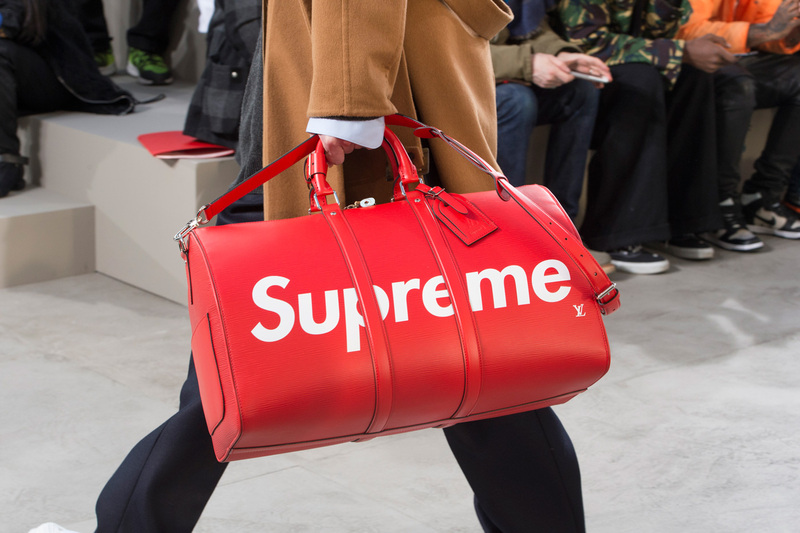 Supreme x Louis Vuitton isn’t the first time that Supreme has linked up with a high-end fashion label, and it most certainly won’t be the last time. Since the collaboration began in 2012 it has been nothing but success. 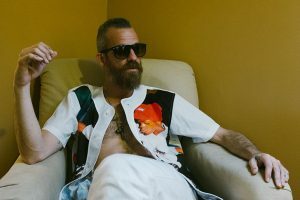 It all started with a collection that included an iconic polka dot patterned box logo and now their resume includes collaborations with Vans, Timberland and an iconic Harold Hunter print. These are two of the largest names in fashion that always seem to exceed expectations and are rumored to be collaborating again in 2017.